Deciding where and how to give birth is a big decision! We help you keep your options open. 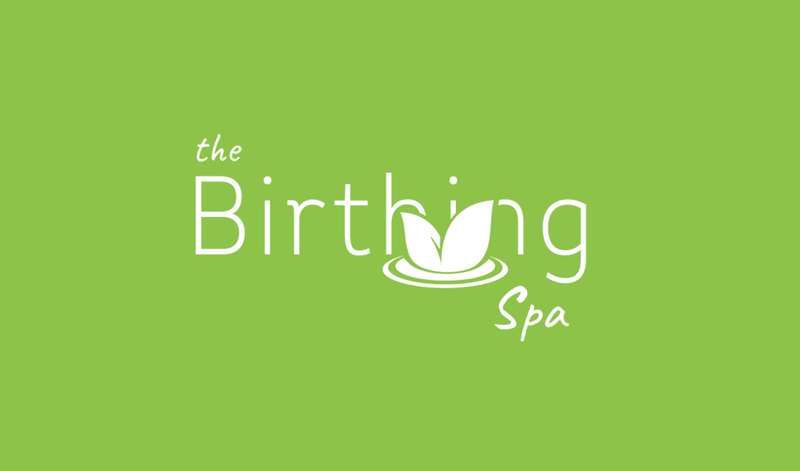 Whether you choose a doctor- or midwife-attended birth or natural or pharmaceutical comfort measures, The Birthing Spa makes it happen for you. Have birth the way you want to and the way your baby needs to. WHIRLPOOL TUBS: At The Birthing Spa, each birthing suite has a relaxing whirlpool tub to relieve the discomforts of labor and soothe postpartum pain. GARDEN PATIO: Each birthing suite has its own full-length glass door leading out to our private garden. Relax by the sparkling fountain. Smell the roses. Have an outdoor picnic under the gazebo. Visit with your guests. MOM, DAD, AND BABY STAY TOGETHER: Our unique LDRP design lets mom, dad, and new baby stay together in their private birthing suite until they are ready for home. LOW C-SECTION RATE: Our unique family-centered birth design allows us to maintain the lowest C-section rate in the entire State of Kentucky! CHILDREN WELCOME: Our kid’s plan is personalized for each family, whether simply holding their new brother or sister, releasing extra energy outside on the patio, or being present at the birth, we want this to be a special time for your entire family. OPEN VISITATION: Experience the miracle of birth with your spouse or share the celebration with extended family and friends. FATHER ASSISTED BIRTH: Our "Dads Deliver" option prepares interested dads-to-be to assist in the birth of his new baby. PERSONAL NURSING CARE: The same nurses who help you through labor and delivery also provide personalized care for you and your baby until your ready to go home. YOUR FAMILY DOCTOR OR MIDWIFE: Our Healthcare Providers offer personalized maternity care. Our doctors are typically on call every night, so your own trusted provider can be present to help with the birth of your baby. MASSAGE: Enjoy a relaxing, rejuvenating, and refreshing massage the day after you give birth.